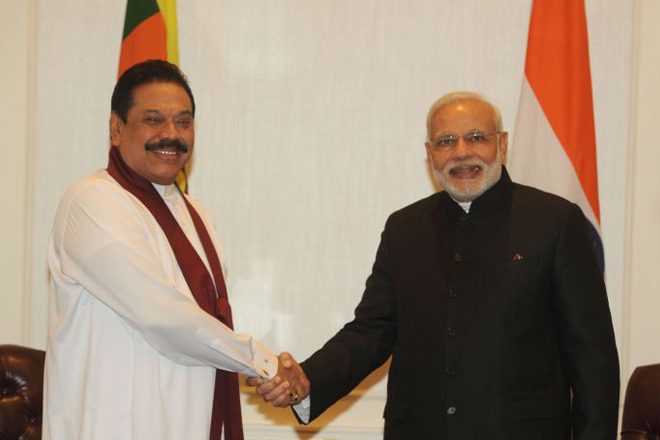 Mar 07, 2016 (LBO) – Sri Lanka’s ex-President Mahinda Rajapaksa has urged the government to table in parliament the ETCA agreement they intend signing with India. Releasing a media release Rajapaksa insists the government to seek the views of trade chambers, professional associations and the general public before making any decision to enter into ETCA agreement. “The arrogant attitude the government has taken in this matter may end up ruining our chances of forging a mutually beneficial trade partnership with our neighbour.” the statement said.